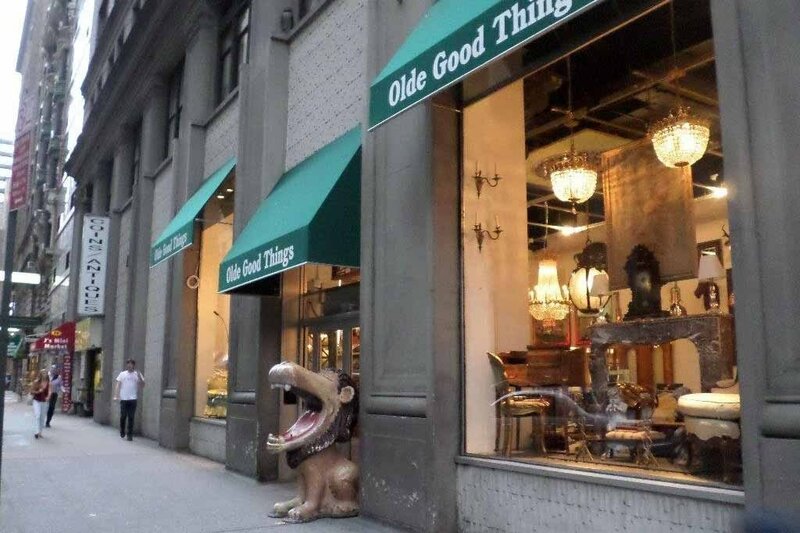 Olde Good Things, Madison Avenue, is centered in one of the most elegant and prestigious shopping districts in the world. Distinctive names that populate the thoroughfare include Armani, Prada, Gucci, Dolce and Gabbana, Calvin Klein, Barneys, and Cartier. Located at the corner of Madison and 32nd Street, our Madison Avenue store is near train and bus lines and only a few blocks from landmarks such as the Empire State Building, the Chrysler Building, the Nomad and Murray Hill neighborhoods, and the New York Design Center, along with several fine dining establishments and noteworthy hotels. This location offers a tasteful boutique store located on one level. 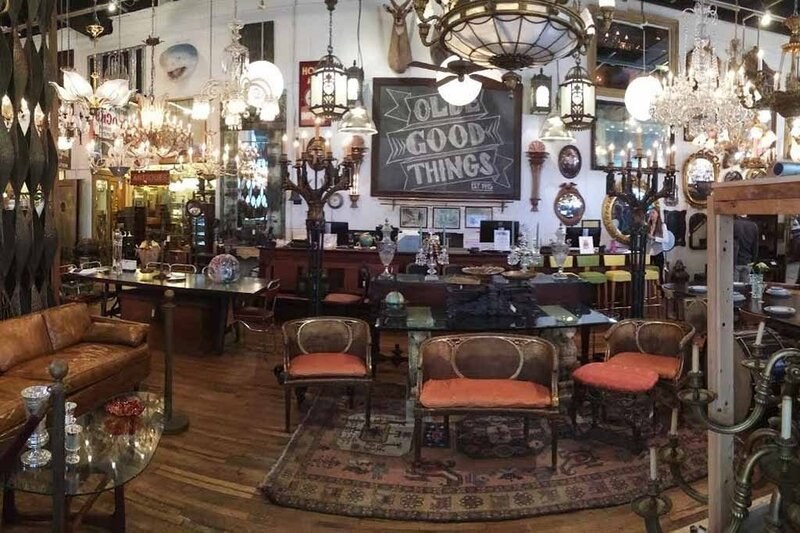 Browsing will reveal our signature design collections of altered antiques and fine furniture, vintage and antique architectural relics, rugs, and aesthetic decor items. 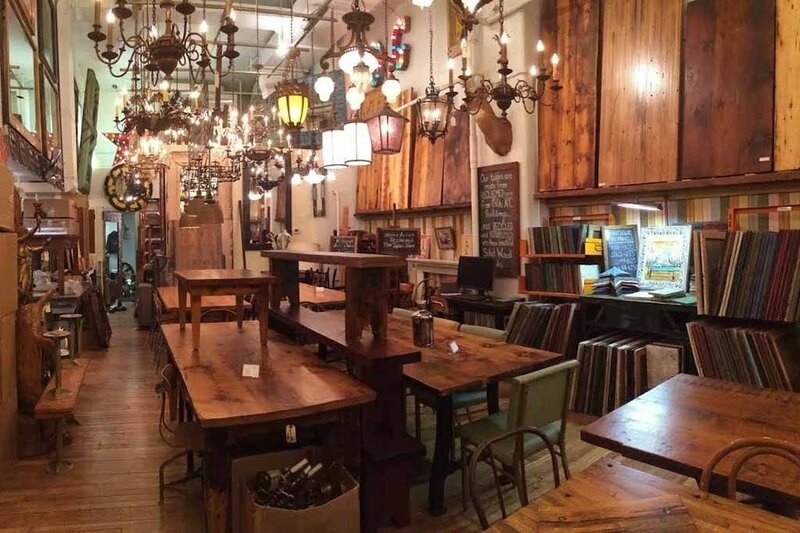 The store features an upscale selection of sophisticated lighting and light fixtures. 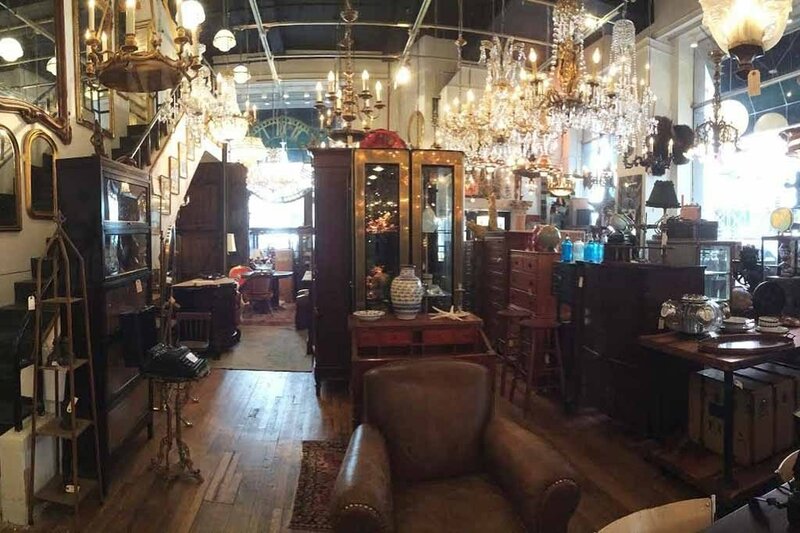 Ideal for those with distinguished tastes, including collectors and dealers, or visitors who simply want to absorb the classic atmosphere of Manhattan’s advertising and shopping core, OGT Madison Ave. offers top shelf architectural reclamations and stylish decor.